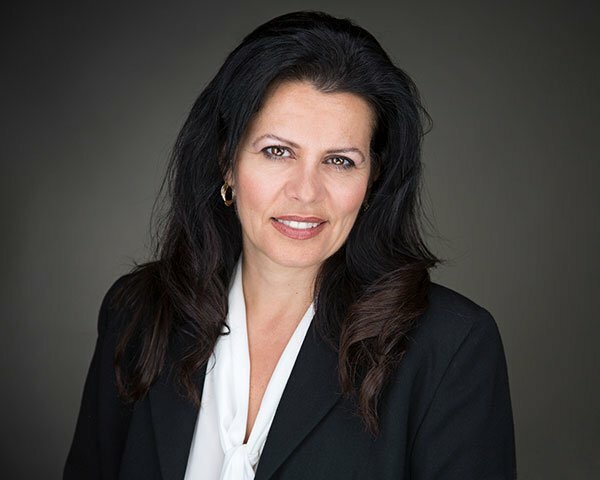 Myriam Joho is a licensed realtor in the Los Angeles Area. She is specialized in the area of Venice, Santa Monica and Marina del Rey. In 1994, when she first travelled to the US and arrived in Santa Monica after a 4 month journey across the States, she immediately fell in love with the Californian climate and architecture and knew that Santa Monica will be her new home. In 1996 she made California her permanent home leaving behind her parents and friends in Switzerland. Shortly after she got married and settled in Marina del Rey where they bought their first home. The process of buying a house was fascinating and initially triggered the interest for the Real estate world. Working as a Consular officer at the Consulate General of Switzerland in Los Angeles for several years gave her a lot of joy and also kept her connected to her home country. However, her spirit of entrepreneurship was always strong and her husband and her opened their own retail business on the Boardwalk in Venice. After running a successful business for 14 years, it was time for a change and decided to finally enter the world of Real Estate. Having purchased several homes personally, Myriam understands the concerns of buying and selling a home extremely well and will help you through the entire process from A – Z to make it a happy experience.